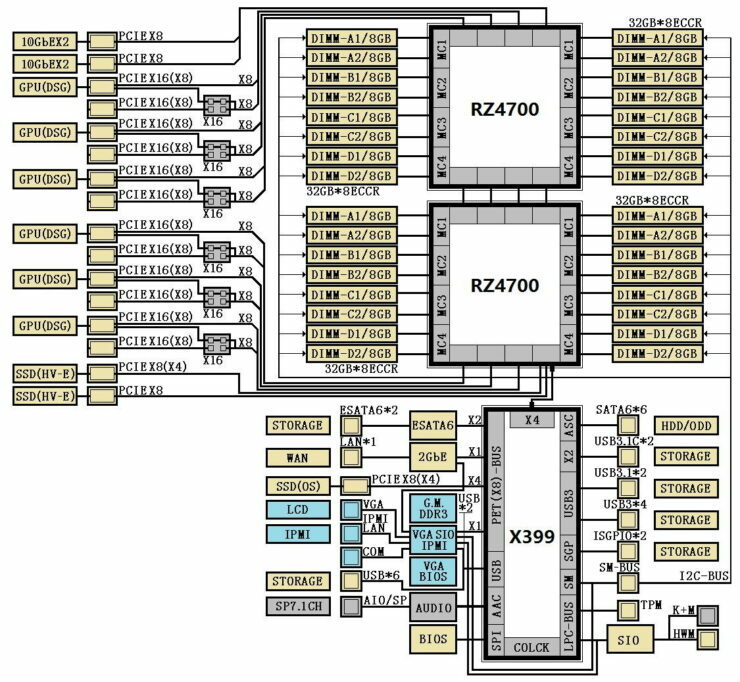 AMD’s upcoming enthusiast 16 core Ryzen “Threadripper” CPUs and the next generation high-end “Whitehaven” platform will reportedly launch on a monstrous 4094 pin socket shared with AMD’s 32 core Naples parts. The brand new enthusiast Threadripper Ryzen lineup and Whitehaven platform will debut at Computex at the beginning of next month. 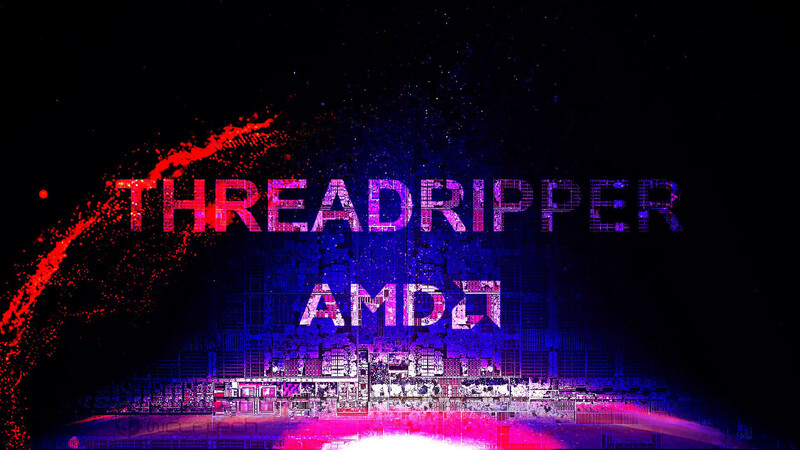 Threadripper CPUs will reportedly be compatible with a modified version of AMD’s SP3 server socket designed for its upcoming Naples server parts. The Threadripper SP3r2 socket shares the same physical specifications and pin count of SP3 with some differences in maximum thermal design power and some minor technicalities in PCB implementation. The primary difference between the two being that SP3 sockets will also be available in dual socket server boards, while the SP3r2 socket will only be available on single socket boards. 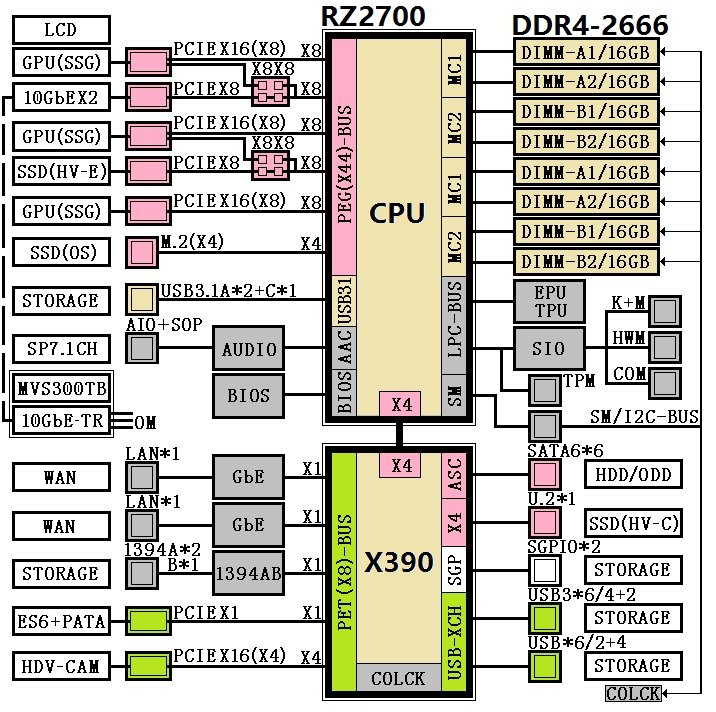 Using the SP3 server socket as a foundation allows AMD to introduce significantly larger chips than Intel’s Skylake X parts as well as what the current mainstream AM4 socket allows. In theory, because the SP3r2 and SP3 sockets are physically the same, AMD has the ability to introduce CPUs with up to 32 cores for its high-end desktop Whitehaven platform although we’re not aware of any such plans. The Whitehaven platform will include support for quad-channel DDR4 memory support, more PCIe lanes and more storage compared to AMD’s X370 on AM4. It will compete directly with Intel’s upcoming HEDT X299 platform and Skylake X CPUs which will feature up to 12 cores. The upcoming family of enthusiast Threadripper CPUs are considerably larger than the current Ryzen lineup which is why they will not be compatible with AM4. The upcoming enthusiast chips will feature up to 16 cores and 32 threads making them the most powerful desktop CPUs ever introduced in the industry. The whitehaven platform offers more I/O, storage, significantly more cores, threads and L3 Cache compared to Intel’s upcoming X299. Ryzen has also established AMD’s Zen architecture as the most power efficient x86 micro architecture to date, putting another arrow in the quiver of Whitehaven’s competitiveness. With a 16 core part in the high-end desktop the Zen architecture is well on its way to displacing Intel’s Extreme edition processors from the performance throne that they’ve long held on to for too long. 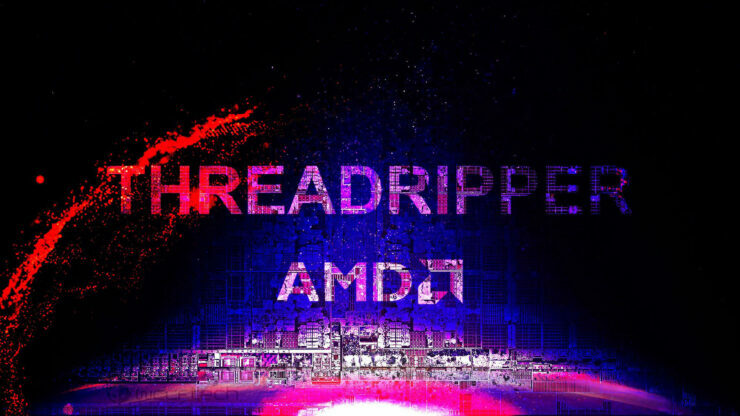 Threadripper may be the first CPU family from AMD to win the ultimate performance crown since the aptly named “hammer” architecture & Athlon 64 parts hammered Intel’s Extreme Editions nearly 14 years ago.